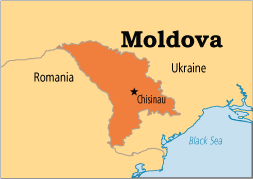 The first time I ever heard of Moldova, I seriously thought that someone was playing a joke on me and made up a country. Apparently my ignorance showed through because Moldova is indeed a country and it is inhabited by over 3.5 million people, so I apologize to the Moldovans for my ignorance. Moldova is one of Europe’s poorest nations despite it’s medieval monasteries and fortresses, underground wine caves and spa resorts. 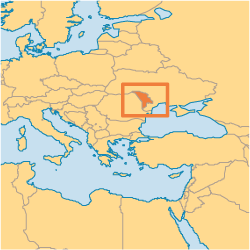 After Moldova declared it’s independence from the former Soviet Union in 1991, living conditions declined. There is a strong Orthodox presence and there have been some recent promising movements among the Orthodox Church encouraging spiritual growth. The evangelical church has also grown, but unfortunately it is still less than 4% of the population.